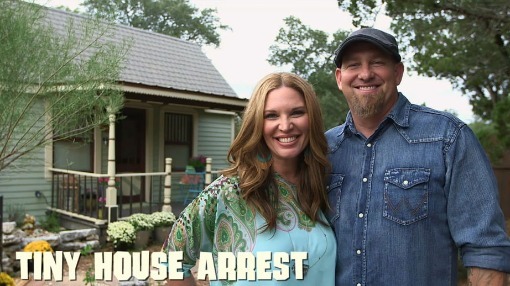 ​My Big Family Renovation's Jen and Brandon Hatmaker are on a getaway in a tiny house in Canyon Lake, Texas. Will they survive and thrive in a tiny house? 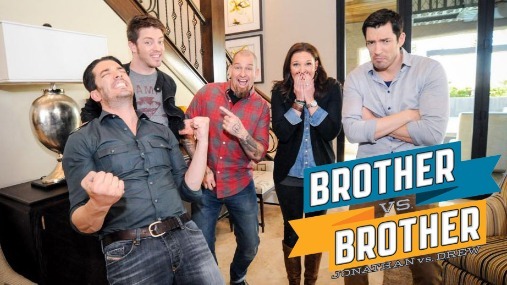 The brothers are back for a new season of Brother Vs. Brother as they go mano a mano to renovate two Las Vegas fixer uppers. The brothers' work will be judged by rotating celebrity guests, with brother JD serving as the master of ceremonies. This season premier's critics? 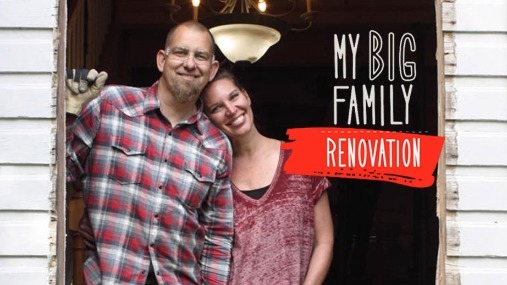 Brandon and Jen Hatmaker of Your Big Family Renovation. Brandon and Jen Hatmaker have five growing kids and a house that seems to shrink by the day. So they're selling their current home and moving into a total fixer-upper. Can this family of seven survive daily life under construction?